Shaklee OmegaGuard™ contains a concentrated, pharmaceutical grade source of omega-3 polyunsaturated fatty acids derived from fish oil. 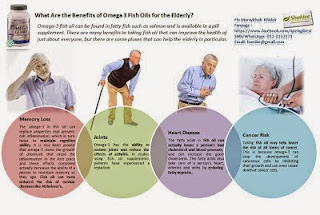 Three softgels provide a total of 1,000 mg omega-3 fatty acids including 545 mg. of eicosapentaenoic (EPA) acid, 360 mg. of docosa-pentaenoic acid (DHA), and 95 mg other naturally-occurring long chain fatty acids such as alpha linolenic and stearidonic acids. 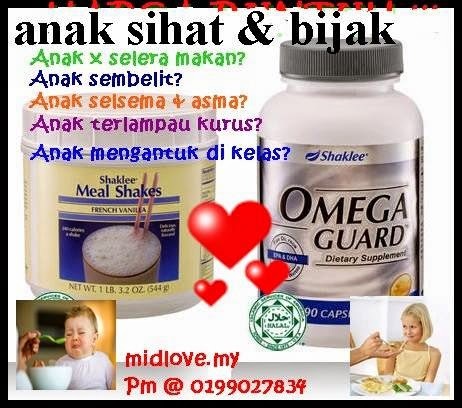 OmegaGuard™ helps users achieve a more healthful balance of omega-6 and omega-3 fats and provides a full spectrum of seven natural omega 3 fatty acids -- EPA, DHA, ALA and more -- to support healthy vision, brain and joint function* and to help reduce the risk of heart disease. Supportive but not conclusive research shows that consumption of EPA and DHA omega-3 fatty acids may reduce the risk of heart disease. Adults and teen take 3 softgels once or twice daily with meals, or as advised by a physician. Bottles of 90 softgels (30 servings). Doses of omega-3 greater than 3 g may increase the risk of bleeding. It may be prudent to monitor INR or PT in patients taking large doses of fish oil and anti-coagulant or anti-platelet medications. GI disturbances (e.g. 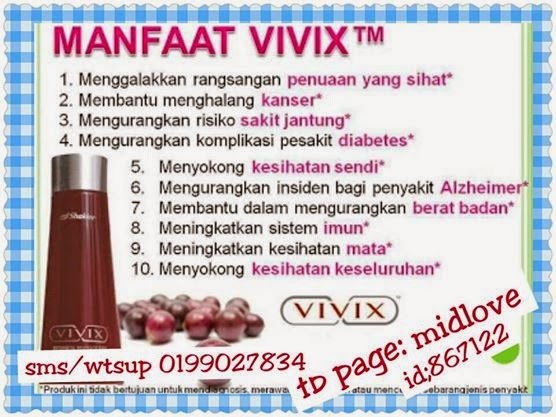 repeat or aftertaste) are minimized by taking softgels with meals. Use caution in those with implantable defibrillators. Both the American Heart Association and the American Diabetes Association recommend consuming at least 2 servings of fish weekly to help support cardiovascular health. Dietary surveys indicate that many Americans eat fish infrequently, often only 1-3 times monthly. Shaklee OmegaGuard™ can help fill the dietary gap for anyone wishing to increase their intake of omega-3 fatty acids above levels available from the diet alone. The fish oil in OmegaGuard™ undergoes a proprietary triple molecular distillation process to help remove mercury and other heavy metals such as lead and arsenic, potential marine contaminants such as digoxin and PCBs, and to minimize odor and aftertaste.